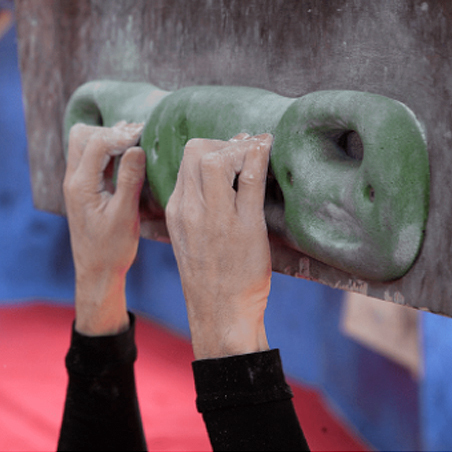 The MoonBoard is a standardised bouldering training wall, designed by Ben Moon for climbers wishing to optimise their climbing performance in the simplest of environments. Plotted against a grid of lettered and numbered coordinates, each unique MoonBoard hold is rotated and set in a specific location. 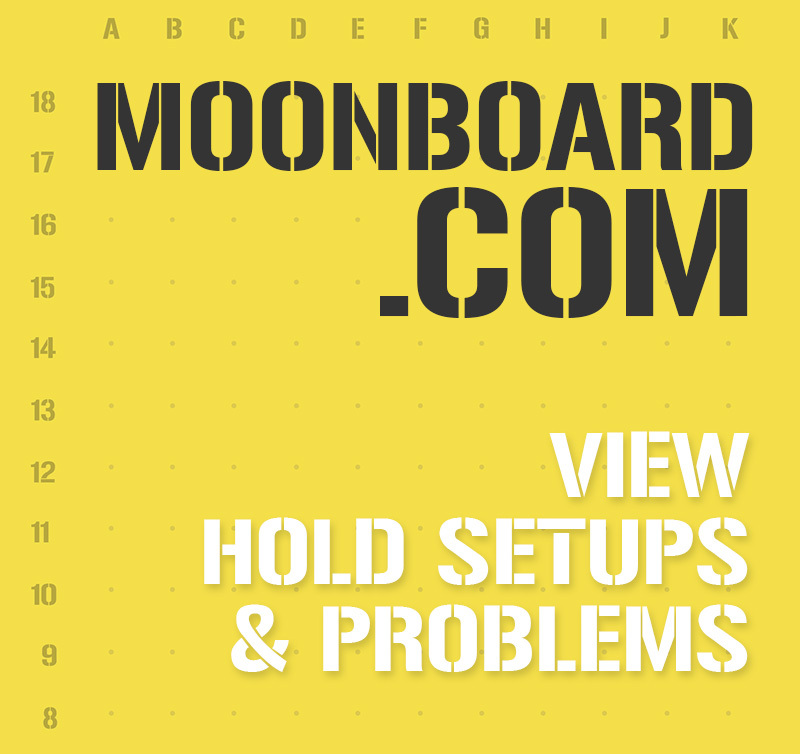 Combined with the bluetooth-powered LED kit and the free MoonBoard app for iOS and Android, climbers can easily find, illuminate, create and share problems with thousands of other MoonBoard users around the globe. The MoonBoard has become one of the most sought-after training systems for home users and commercial climbing gyms alike, and is available to buy exclusively at Moon Climbing.